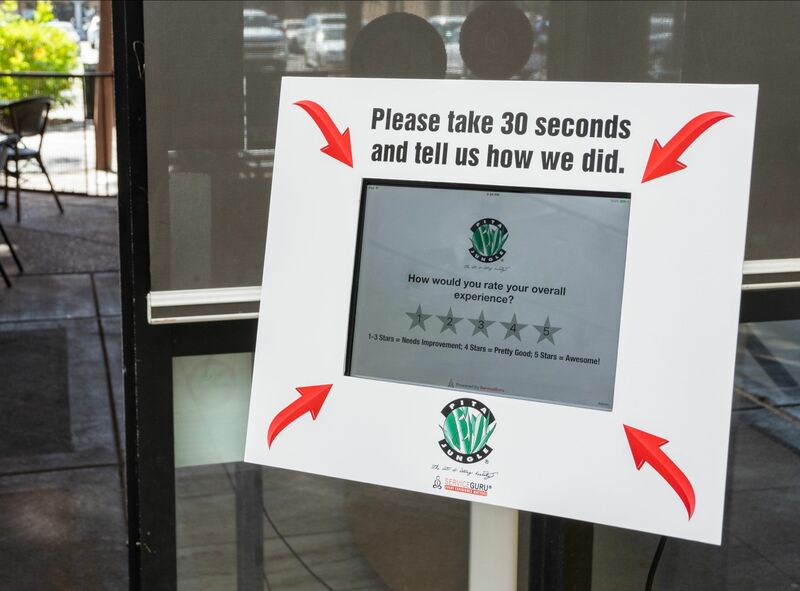 Let your customers rate their experience and any employees they interacted with through a fast, easy-to-use, touchscreen kiosk. They can select attributes based on a positive, neutral, or negative response to provide detail about their initial reaction. 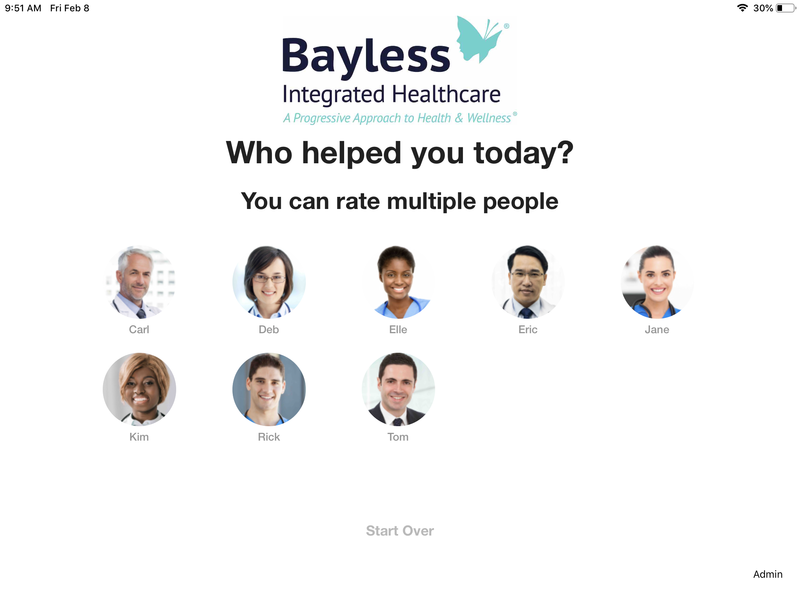 This data is complied for you on a weekly basis so you can recognize your top performers and give actionable feedback when there’s room for improvement. In addition to customer service feedback, ServiceGuru helps you take action based on a response. Receive an immediate notification after a negative review when the customer asks for follow up, and automatically encourage your happiest customer to share their experience online. Considering a new product or service? Want to know what brought that customer in? Add a few survey questions to the end of the review flow for automatic market research. ServiceGuru is a HappyOrNot alternative that helps you understand not only how your customers feel, but why they feel that way. 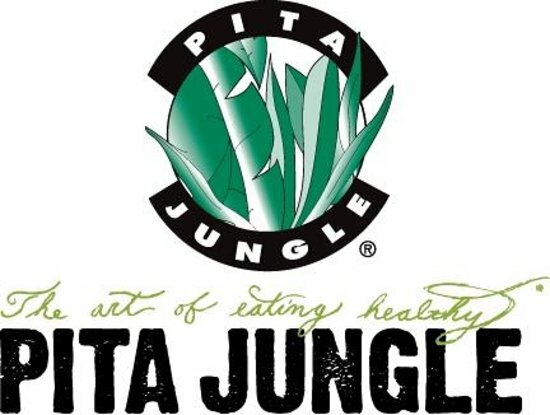 Pita Jungle is a full service Mediterranean concept restaurant with 21 locations. The following results were realized during the first 7-weeks of Kiosk operation at a single location. # of Reviews obtained from all other online review platforms combined. Fill out the form for more information or to see a guided demonstration and learn how you can improve your customer experience on the ServiceGuru Platform.